The nutritional supplement of ZMA consists of Zinc and Magnesium Aspartate. 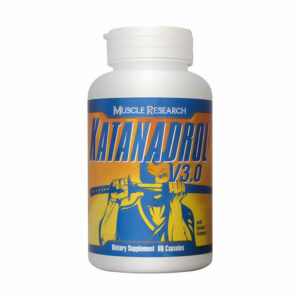 It enhances athlete performance but unlike steroids, it is natural, safe, and more effective. 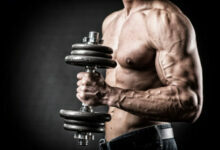 It is a legal way for athlete to improve muscle mass. 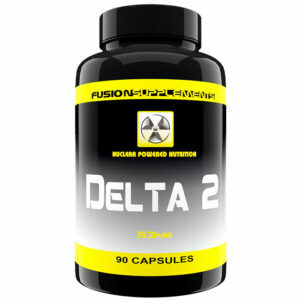 No athletic organizations have banned ZMA. 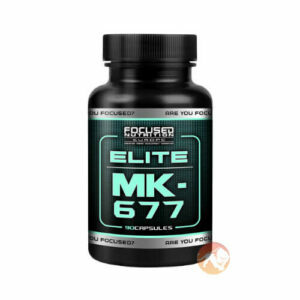 The key to why this supplement is so popular among those individuals looking to gain muscle mass lies in the fact that taking ZMA regularly with cause the body to increase its testosterone production. 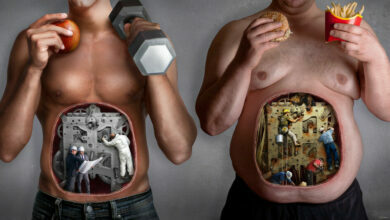 During sessions of body building and extreme exercise the body can lose a lot of vitamins and minerals. This is due to increased urination and increased blood levels. 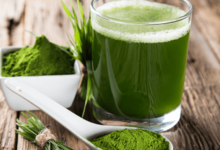 Since so many nutrients are lost and because it’s important to replenish these as quickly as possible, having a supplement that can aid the body in nutrient recovery is critical to efficient muscle growth. To understand the full advantages of ZMA, it’s important to know what each mineral and vitamin does. Magnesium is used by every cell in the body. 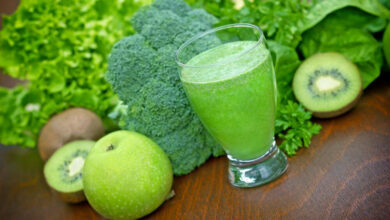 Studies have shown that almost 50% of American diets don’t meet the U.S. government’s recommended amount of magnesium. 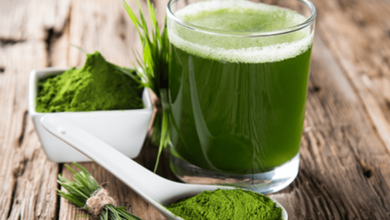 Instead of trying to track which foods have higher amounts of magnesium levels, taking a supplement to ensure that the body is getting sufficient amounts of this important nutrient is much more effective for most people. 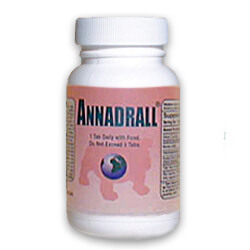 Improves bone formation and strengthens bones. 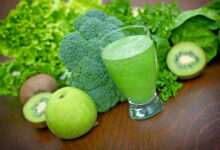 Is necessary for many biochemical reactions in the body. 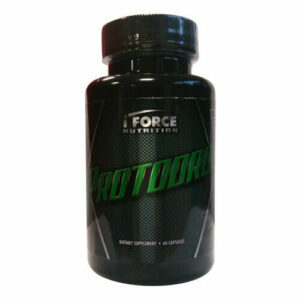 Increases anabolic hormone levels, which include free testosterone and IFG-1. 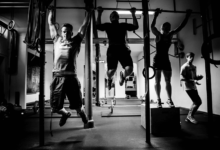 This is important because these are often exhausted by athletes who train intensively. Reduces insulin resistance. When cells become resistant, sugar levels can build in the blood. The excess then goes to the liver and is converted into fat. 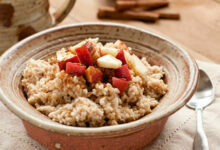 Helps maintain a healthy metabolism. 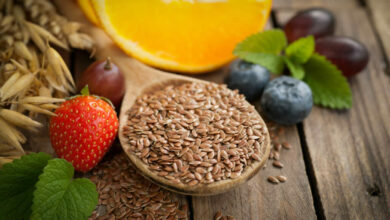 Like magnesium, most diets are also deficient in necessary levels of zinc. One obvious symptom of a deficiency in zinc is sluggishness and fatigue. Regulates the production of T-Cells. 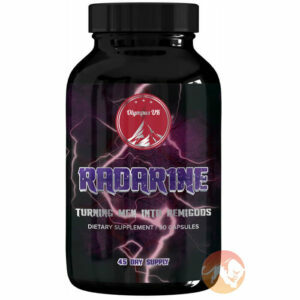 Maintains the health of reproductive organs. Essential for normal heart functions. 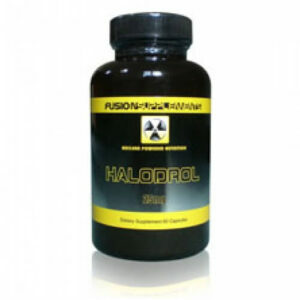 Shortens the duration of the symptoms of the common cold. 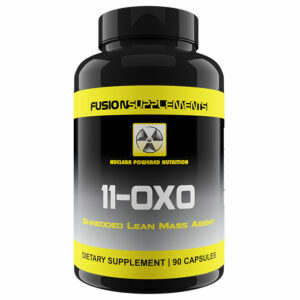 Is an essential vitamin for those who exercise regularly (since it gets depleted very quickly). The separate benefits of the minerals in ZMA are powerful on their own. 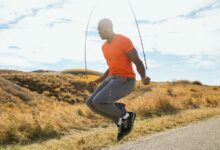 However the combination of zinc, magnesium, and B6 that are in ZMA supplements is due to them being presented in their optimal ratios and creates a powerful aid for any athlete looking to gain muscle and maintain overall good health. 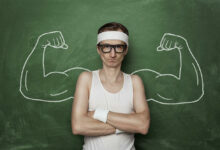 This is especially true for those who feel they need to maximize their level of testosterone. Shopping for ZMA is easy. 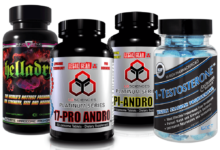 There are numerous online health stores that carry it in several forms, quantities, and prices. 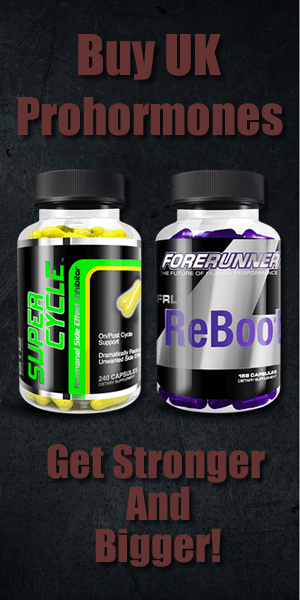 There are many nutritional supplements on the market today. Sometimes you read the labels and think, “What is all this?” ZMA is a straight-forward mix of well known, proven minerals that can help any bodybuilder or athlete maintain optimal health. 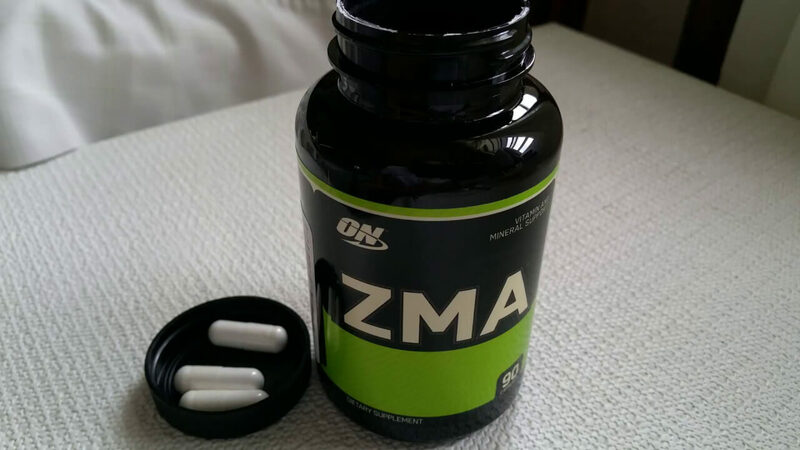 Since deficiencies in zinc and magnesium are common in athletes, ZMA is a perfect supplement to increase your levels.